Online payment of registration fee. Submission of online registration form. Kindly ensure that both the steps are completed. The receipt of online payment should be saved and uploaded at the time of online registration. The correct postal address to which the certificate needs to be dispatched should be mentioned in the registration form. The undertaking form given [here] should be filled and sent by post to the below address. Upon receiving the ' registration in absentia ' and the ' undertaking form ', the degree certificate shall be sent to the concerned graduand. Upon successful submission of the registration form, an automated response will be received by the graduand. The registration is deemed incomplete till the verification of payment. Upon the payment verification, an e-mail shall be sent confirming the registration. 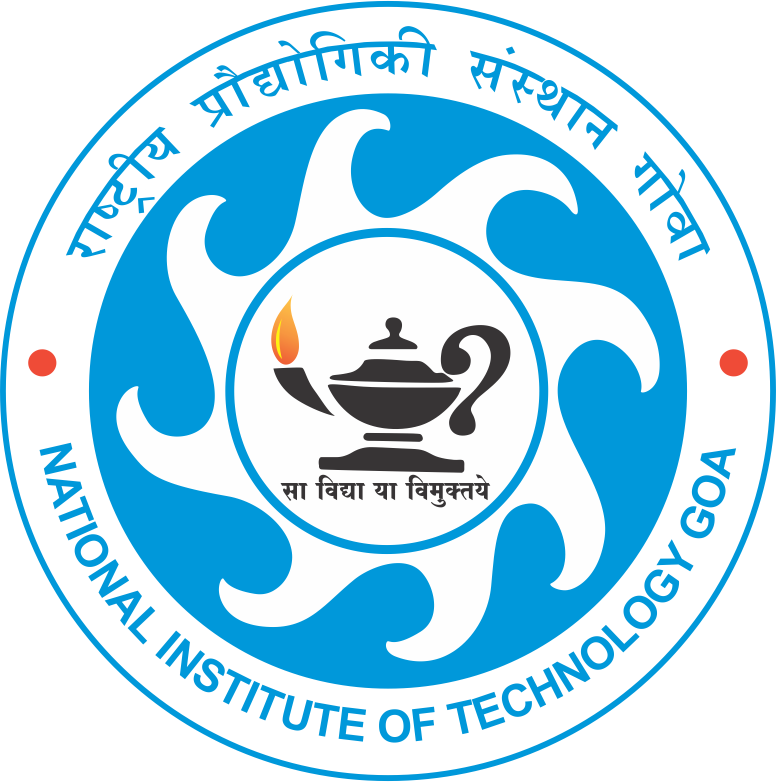 In case the graduand fails to receive the confirmation e-mail within 3 days he/she is requested to drop a mail to convocation@nitgoa.ac.in. The graduands are requested to go through “INSTRUCTIONS TO GRADUANDS" tab.